Learn how The Jungle Body® began and The Jungle Body® method all beautifully presented in the e-training manual. This will be emailed to you immediately once you make payment for your training. The PDF e-manual includes access to videos and over 70 pages of education and training. 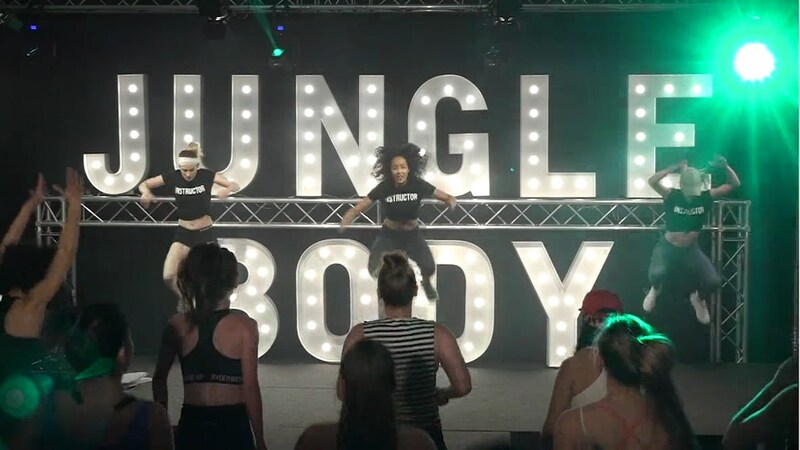 Learn how to deliver The Jungle Body® method, master dance and fitness technique, musicality and cueing plus learn the secret Jungle Body formula. Your e-training will include theory and videos to help you master functional beat-driven movement. Uncover the best ways to launch your Jungle Body career, learn unique marketing strategies, PR tips and social media. We’ll give you everything you need to build, sustain and create classes. Turn it into your full time job or even open your own Jungle Body gym. The opportunities are endless. To become a Jungle Body Instructor there are only two fees – the qualification and the licence fee. Each qualification is AUD $249 & you can choose from KONGA (Inc. KONGA KIDS & KONGA Lo), VYPA, TYGA, JAGUA & BURN! Or if you want to be qualified in more than one program, you can SAVE over $500 with our bundle discounts. Once you make payment your E-Training Manual will be emailed to you so you can start your training immediately at home! 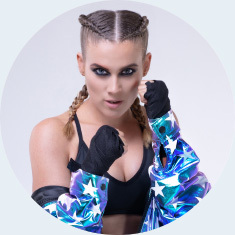 The licence fee is automatically billed each month once you are qualified & gives you access to all our materials, choreography, videos, 24/7 support & trademarks. There are NO cancellation fees & you can put your licence fee on hold at any time in case of illness or travel. It’s time to take a selfie and tell us about who you are and what makes you unique! Please check your Junk Mail as your training and weekly updates will be sent via email. For more details visit FAQ. Pick the Program/s that you want to get qualified in. Enter in your payment details and you will immediately be sent your Jungle Body training via email. For more details visit FAQ. You have exactly 12 weeks from the date of purchase to complete your training. If you need any help along the way, don’t hesitate to reach out and hit us up. For more details about training visit FAQ. Once you Pass your assessment you must start your monthly license fee/s for the program/s. If you don’t keep your license active your Certification will expire. For more details visit FAQ.